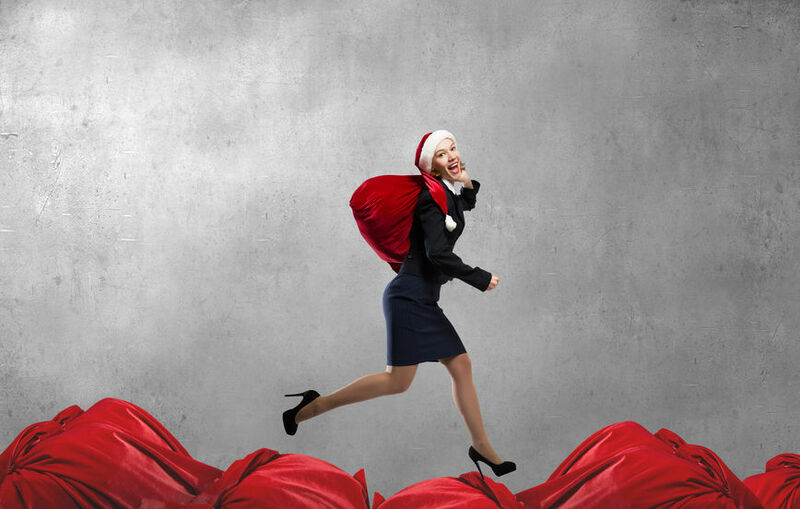 As the year draws to a close sending everyone into a dizzying holiday frenzy, funders are prepared to fire on all cylinders to fuel their retail customers with cash. The last quarter is crunch time for funders alike, who start preparing months in advance — designing new products, marketing and selling them. deBanked spoke to a few to find out what business looks like at this time of the year and what’s in store for 2017. At South Dakota-based Expansion Capital Group, the holiday prep started as early as August. “We think demand is going to be very strong and to accommodate for it, we started 60 days early,” said Marc Helman, director of strategic partnerships. The company launched four new products in August for a wide spectrum of borrowers — longer term products for existing customers and starter offers for new companies and those with challenged credit. Since the demand peak is cyclical, most funders who have been around a while have the drill down to a science. For NYC-based funder Hunter Caroline, demand spikes up close to the tax extension period, in September and October. “We sit down with our marketing team, see which clients ramp up this time of the year and focus our sales efforts in that direction,” said Cody Roth, managing partner at Hunter Caroline. During the holiday season the company turns its attention to customers in mom and pop retail, restaurants, liquor stores and gift stores in small towns. “We weigh a lot into seasonal businesses and have certain hybrid programs,” Roth said. “We collect a little bit more during the busy season and keep it down during the slow time.” For this year specifically, the two-year-old firm is pushing invoice factoring, purchase order financing and unsecured loan products apart from its usual business loan offering of up to $4 million for 24 months. Q4 is also the time when companies plan and strategize for the year ahead. And for loan marketplace Bizfi, a lot of changes are in the offing. The company appointed John Donovan, a 30-year veteran in the payments and alternative finance industry as its new CEO. And while on track to approach nearly $600 million of fundings this year, Bizfi also decided to cut ties with some non-performing ISOs to increase efficiency. “We just told around a hundred sales offices we could not do business with them anymore to use resources for our own funding channels that have better conversion rates,” said Stephen Sheinbaum, founder and president of Bizfi. All things considered, funders are on their marks for the holiday. Will it be bright for them?